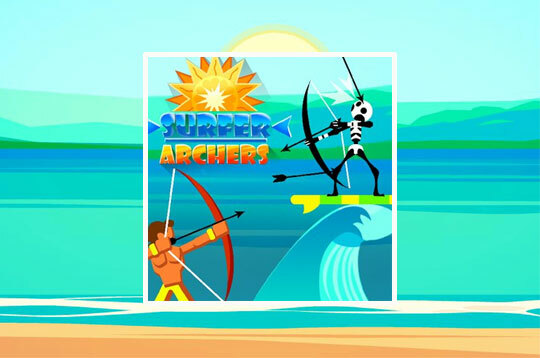 Surfer Archers is a super fun game! Your goal is to destroy all the evil skeletons that are invading your favorite beach. To do this, grab your bow and kill all your enemies before they kill you. Earn coins to buy boosters, which will help you stay alive and stay even more powerful. - Play Surfer Archers Free and Enjoy!